Hamad International Airport represents a new era for aviation in Qatar and for the nation. It replaced the former Doha International Airport. We are pleased to have been chosen as the system integrator for Hamad International Airport new digital technology project. 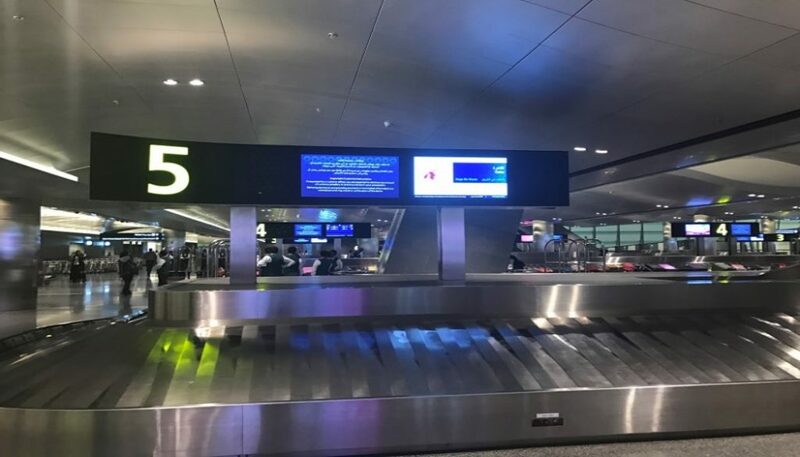 The project was to design and implement digital advertisement network for the Baggage reclaim area inside Hamad International Airport to provide a dynamic new medium for advertisers seeking to reach business and leisure travelers visiting HIA. 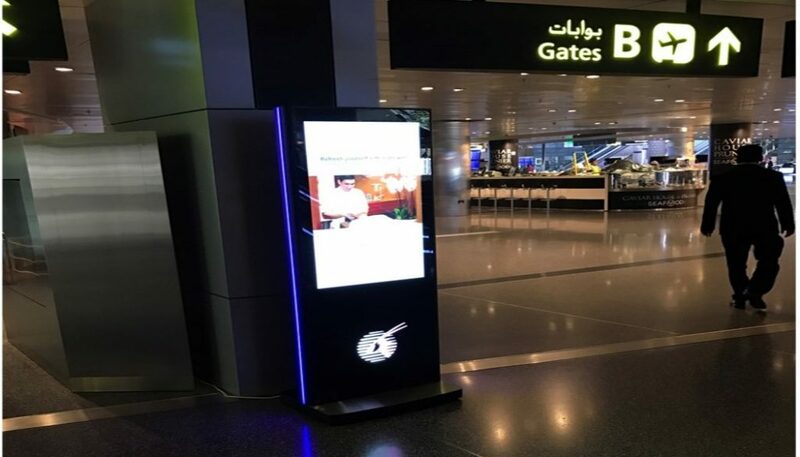 The new digital platform provided Hamad International Airport with a Cutting Edge Digital Advertising Network offering brands strategically placed advertisement across the airport.